The CSDSA offers a School Age Group that meets throughout the year. This group is for children ages 4 years old through 13 years old, and their families. This is a wonderful opportunity for families and kids to develop new friendships and have fun! 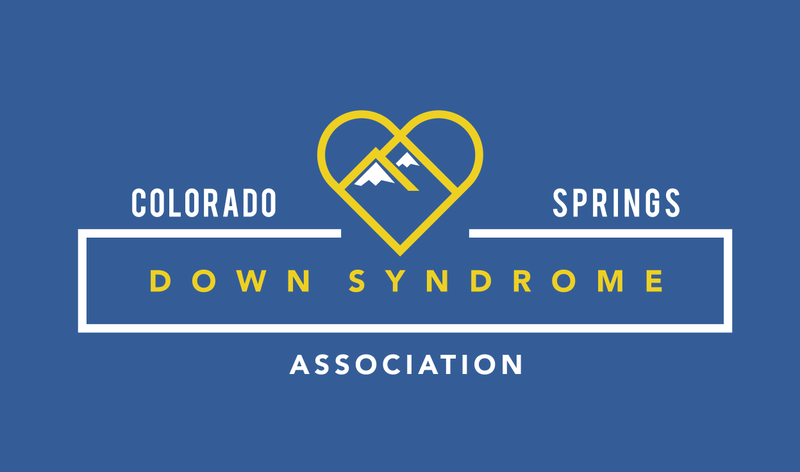 The School Age Group also includes at least one educational meeting for parents ranging in topics important to families in our Down syndrome community. Our activities in the past have included miniature golf, the Penny Arcade, Jump N Jacks, picnics, bowling, just to name a few. Please visit our FaceBook page, or contact us for upcoming School Age Group get togethers and for more details.